A few cultures around the world allow young girls to marry much older men (sometimes the man is five times older!). One problem that those of us who don’t believe in arranged marriages have with this is the girl is too young. She is too young to understand what is happening to her and she is physically too young to handle the sexual ‘duties’ of a wife. 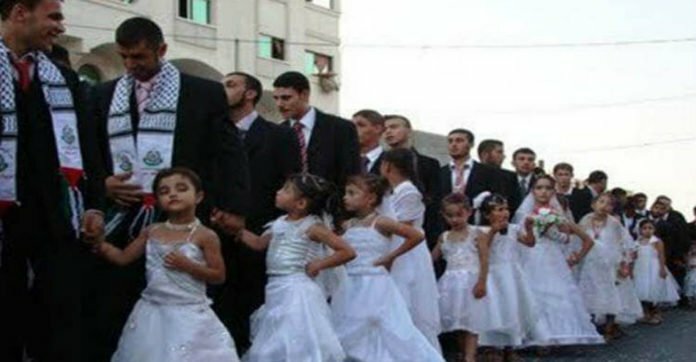 CNN reported that Yemen is one country that still has no legislation for a minimum age for marriage. 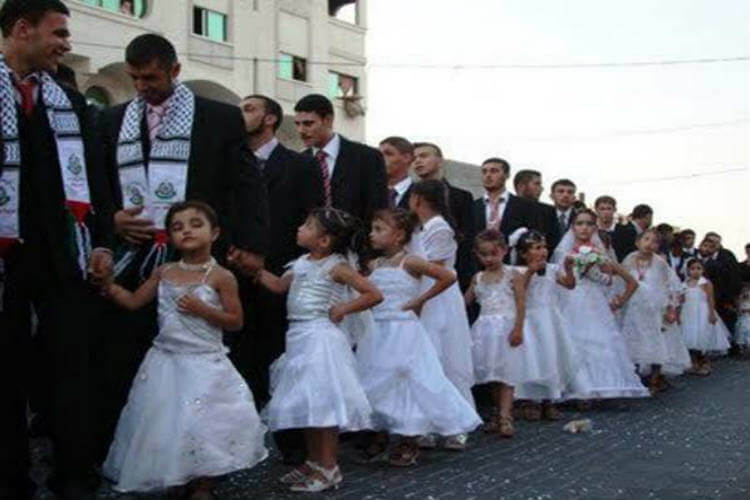 One 8-year-old girl was married to an older man in Yemen through an arranged marriage. He raped her on their wedding night – she is now dead. Her death was caused by internal bleeding. 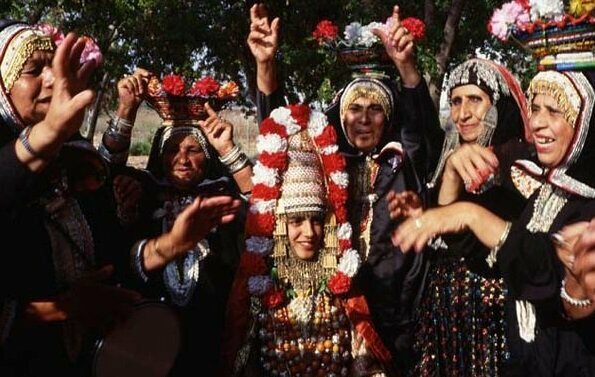 There are opponents to arranged marriage in Yemen. That country has the highest death rates in the world. If this keeps up, they will have very few women left to give birth. The White Ribbon Alliance stated that one in 90 women will die during childbirth in Yemen. The White Ribbon Alliance believes that having healthy mothers will give a healthy world. Their goal, according to their website is to make sure women know their rights about being healthy and safe before they get pregnant. An affiliate of the White Ribbon Alliance, the National Safe Motherhood Alliance (NSMA), and The White Ribbon Alliance are hoping to start a conversation about this issue in Yemen. Let us hope that government officials are open to listening to the concerns of these groups. Laws need to be established to protect the young girls and women in Yemen.